​Today is my last day at MapR. Very sad to go because it's the best group of folks I've had the pleasure to work with. Always amazed by the extra lengths our team would go to in order to squeeze out that extra feature or build something special for our customers and I have the utmost respect for everybody who played a part in getting things done. But it's time to move on after three years and find something closer to home. In my previous blog in this series, Kubernetized Machine Learning and AI Using Kubeflow, I covered the Kubeflow project and how it integrates with and complements the MapR Data Platform. Kubeflow is an application deployment framework and software repo for machine learning toolkits that run in Kubernetes. In Kubeflow, Kubernetes namespaces are used to provide workflow isolation and per-tenant compute allocation capabilities. When combined with the global namespace and unified security capabilities provided by MapR, Kubeflow + MapR provides a fully comprehensive, multi-tenant environment for machine learning and AI applications. Today, I'd like to talk about an example framework, which we're hearing a lot of buzz about, from the community called KubeFlow. The KubeFlow infrastructure provides the means to deploy best-of-breed open source systems for machine learning to any cluster running Kubernetes, whether on-premises or in the cloud. Transfer learning has democratized artificial intelligence. A real-world example shows how. As enterprises strive to find competitive advantages, artificial intelligence stands out as a "new" technology that can bring benefits to their organization. Model building is a big part of AI, but it is a time-consuming chore, so anything an enterprise can do to make faster progress is a plus. That includes finding ways to avoid reinventing the wheel when it comes to building AI models. Lately, we've been talking a lot about containerization and how Kubernetes and MapR can pair up to enhance the productivity of your data science teams and increase the time to insights. In this multi-part blog series, I will start with a high-level overview of why Kubernetes and containerization are appealing for data science environments. In a later iteration, I will provide an example of a framework that enables Kubernetized data science on your MapR cluster. 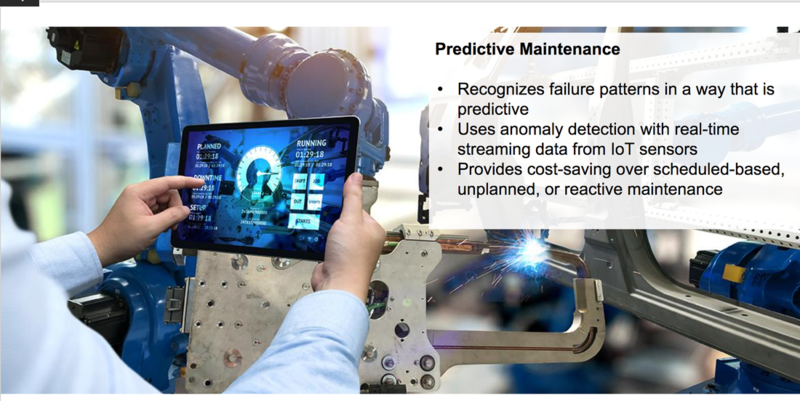 Predictive maintenance (PdM) has emerged as a primary advanced analytics use case as manufacturers have sought increased operational efficiency and productivity and as a response to technological innovations like the Internet of Things (IoT) and edge computing. Some people spend their weekends doing housework, socializing, or running errands. 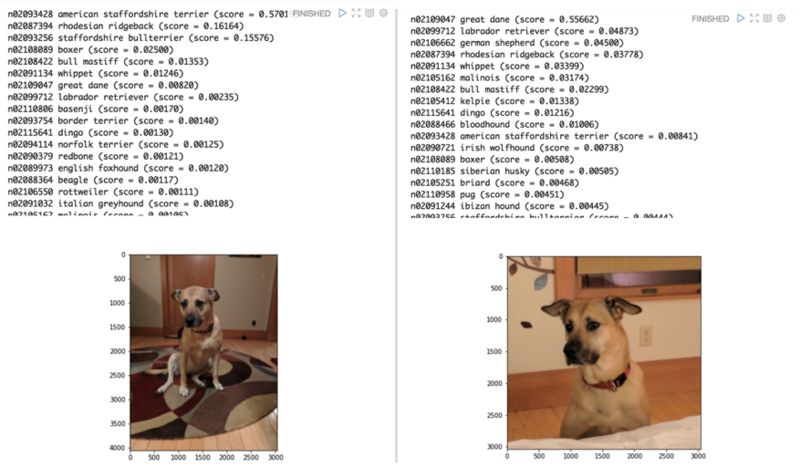 I spent last weekend playing with image classification and having a blast with it - so much so that I wrote a blog about the experience. Python has become the darling language of the data science and data engineering world. It's versatile and powerful, yet easy enough for beginners to use. While we encounter Python developers in every area of IT from web development to network management, we're really seeing the boom right now in machine learning and deep learning application development. But there's a problem where data science and big data intersect as Hadoop does not have native support for Python. On a filesystem like MapR-XD, this is less of an issue since any library that supports parallel computation can use MapR-XD as a Direct NFS storage layer. If you want to leverage Apache Hadoop YARN for distributed computation, however, you are limited to the Spark Python API (PySpark).